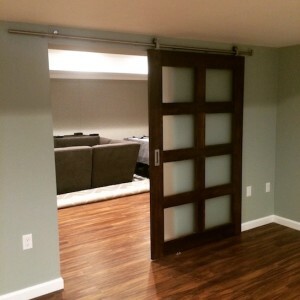 Boston Basement Finishing & Remodeling Co – Basement Finishing Boston, the smart way to finish your basement. 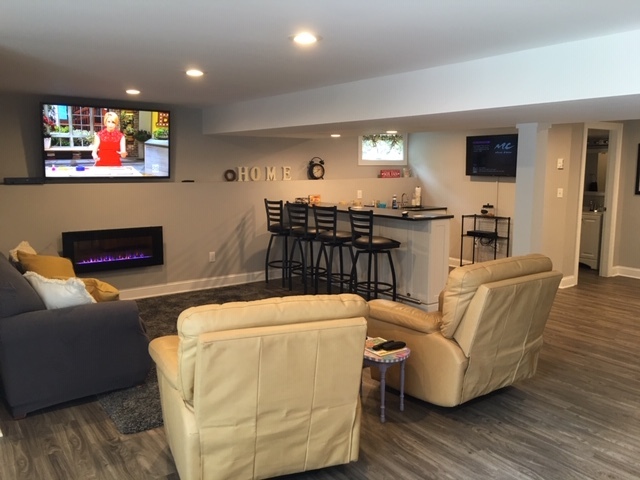 Basement Finishing & Basement Remodeling Renovations! 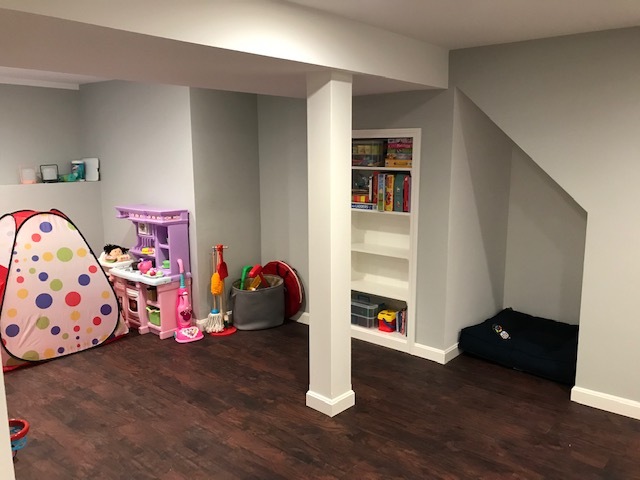 Complete Basement Finishing & Remodeling from Start To Finish. 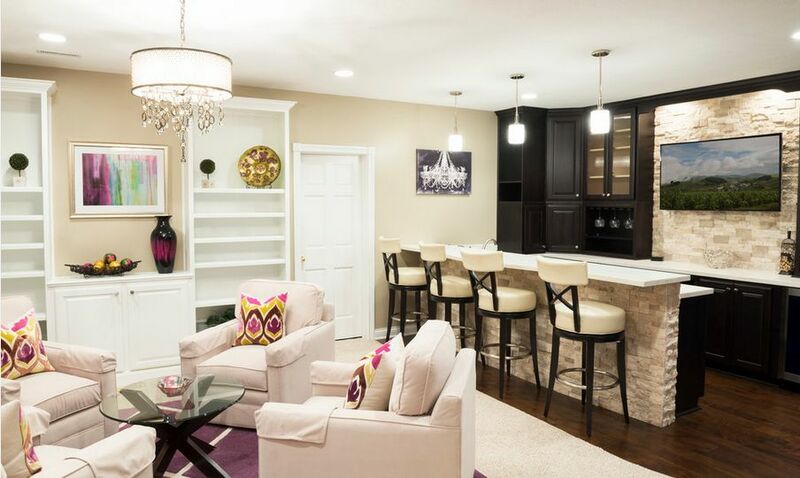 Upgrade Your Home By Finishing The Basement! 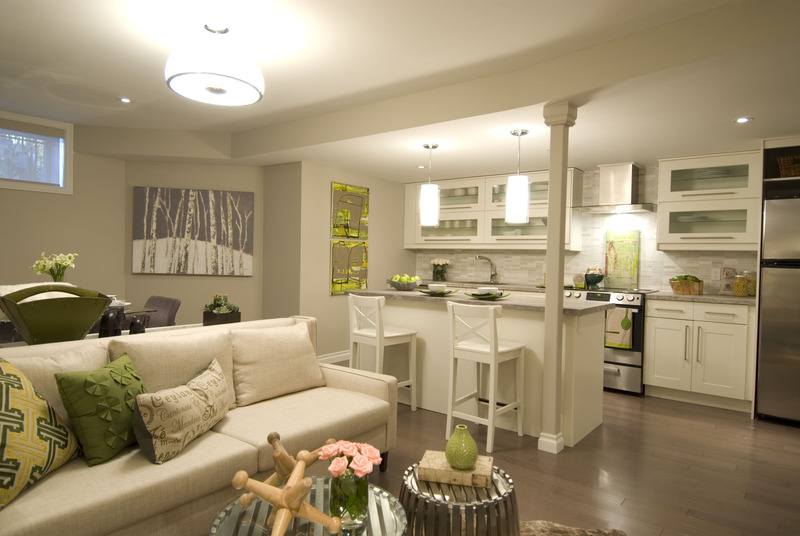 A Finished Basement is a great way to upgrade your home by adding additional living space while increasing home value. 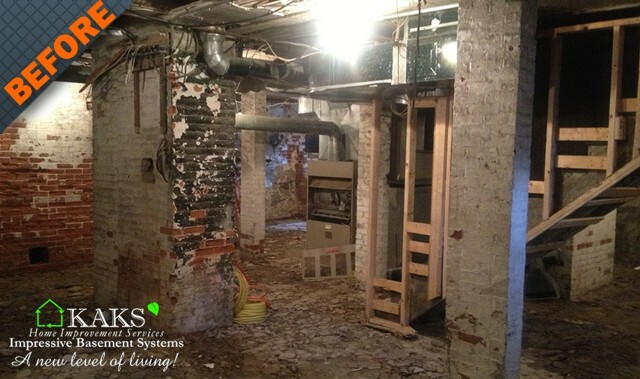 A Basement Remodel project is one of the best returns on investment according to Cost vs Value Reports. 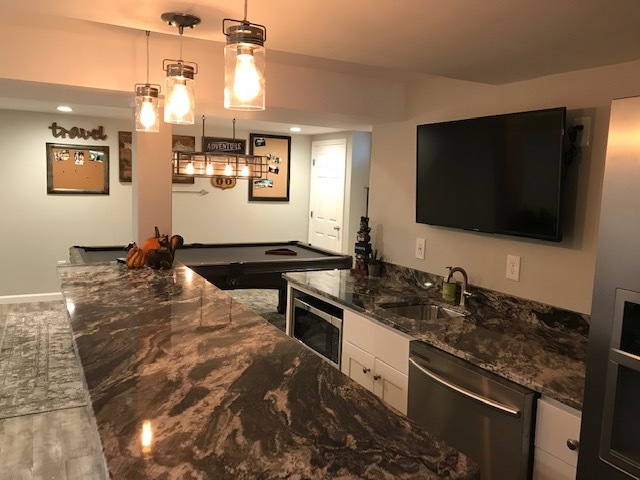 In Massachusetts Basement Remodeling is amongst one of the highest in New England for resale value and value recouped, making it one of the best home improvements. 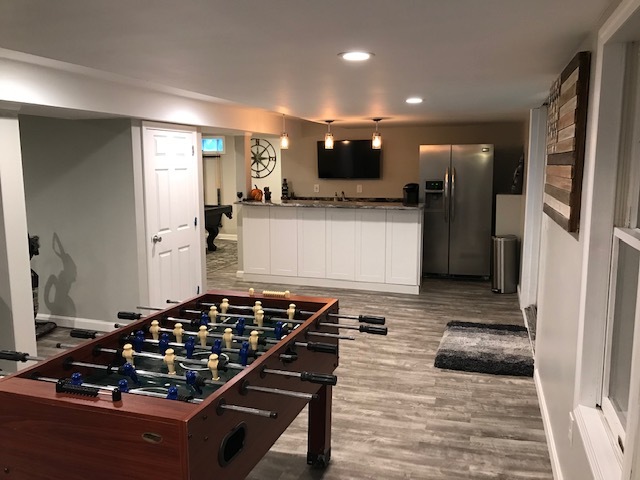 Our company specializes in turning that valuable wasted unfinished basement space into beautiful living space, whether it be an in-law apartment/suite, home gym, playroom for the kids, or needed additional living space. From Design to build our trusted contractors can build you the perfect basement for you and your family to enjoy for many years to come! 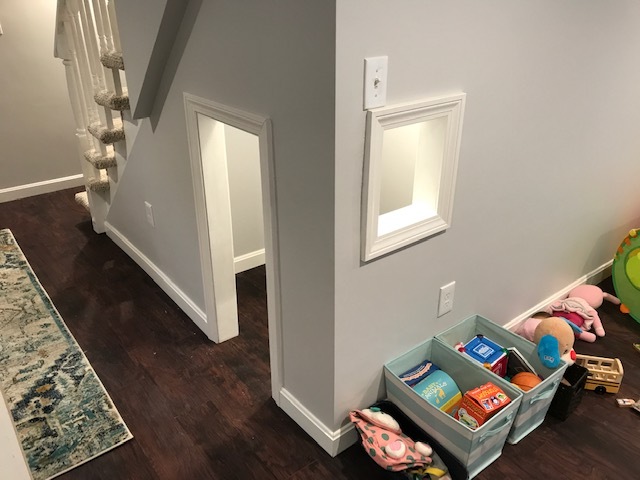 Basement Renovations Before & After! 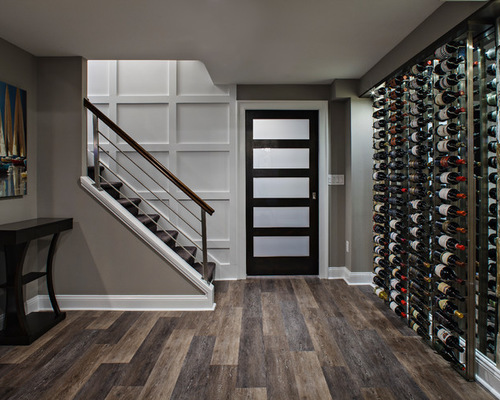 A Basement Finishing Company Dedicated To Finishing & Remodeling Basements Since 2007. 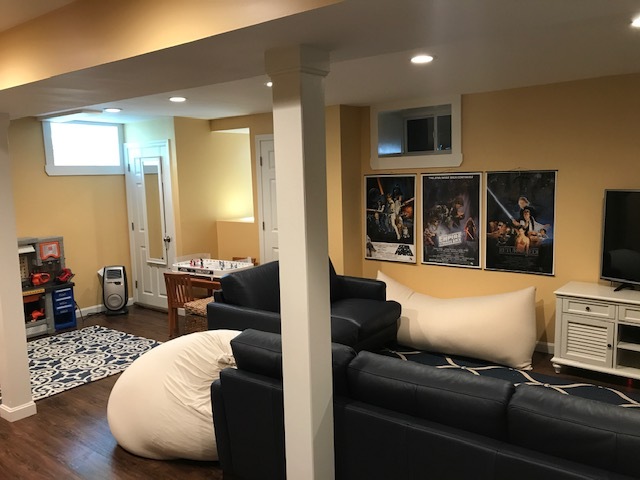 Specializing in basement finishing & basement remodeling, designing, finishing & refinishing basements for customers in the Greater Boston area since 2007. Completing hundreds of basement finishing & remodeling projects with A-plus ratings. In towns like Duxbury, Cohasset, Marshfield, Plymouth, Kingston, Hingham, Norwell, Scituate, Pembroke, Milton, Newton, Needham, Sharon, Canton, Wayland, Wellesley, Dover, and Westport just to name a few. With our main offices located on the South Shore near Boston in Hanover, MA. you can be confident knowing our committed staff is always there. We are locally owned and operated and believe in giving our customers the best products & customer service. BASEMENT FINISHING & REMODELING PRODUCTS SPECIFICALLY DESIGNED FOR THE BASEMENT ENVIRONMENT. 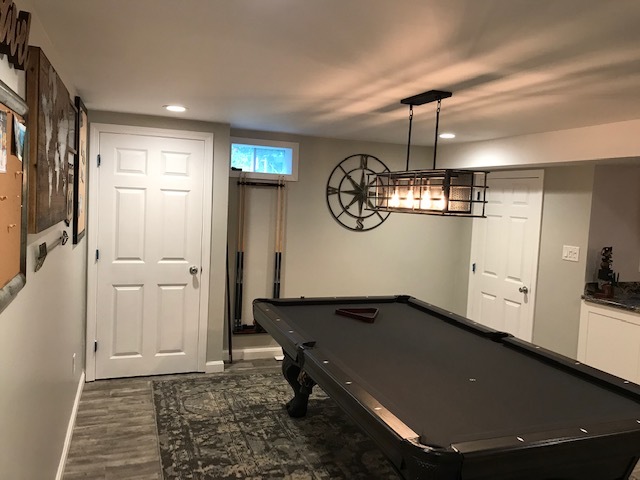 A Finished Basement That Will Last A Lifetime! 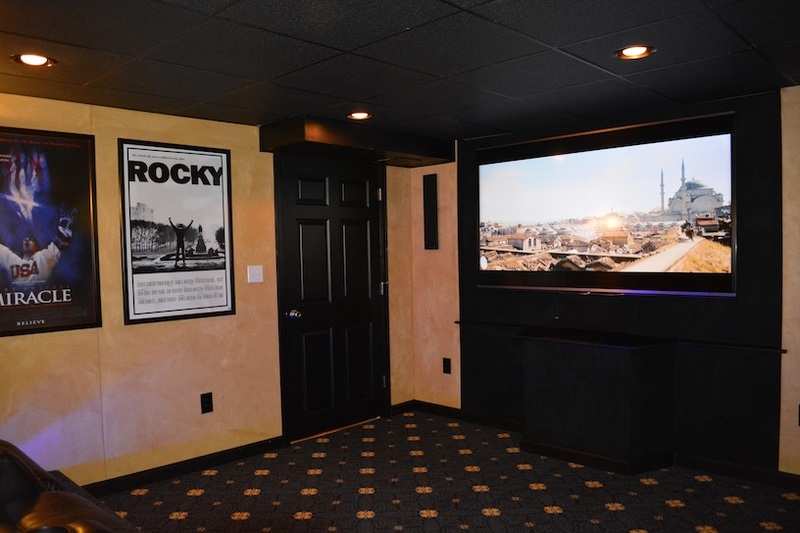 With Our Basement Finishing Systems You will Never Remodel Or Finish Your Basement Again Guaranteed! 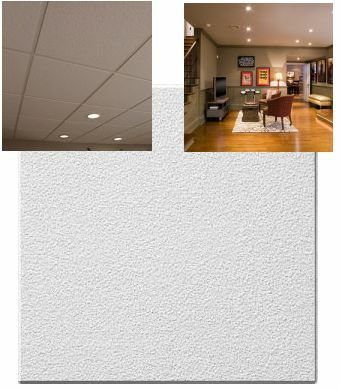 Offering Incredible Drywall-Free Mold-Proof Water-Proof Basement Wall Finishing Products. 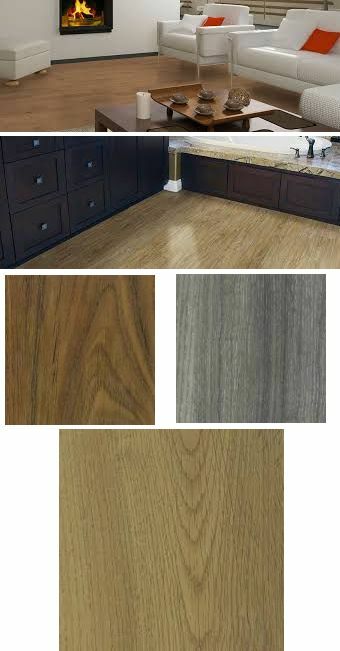 100% Waterproof Basement Flooring Vinyl Planks With Realistic Textures In Wood Or Stone. New lighting, Detailed Suspension Ceilings For Easy Access Or A Gorgeous Plastered Finished ceiling. 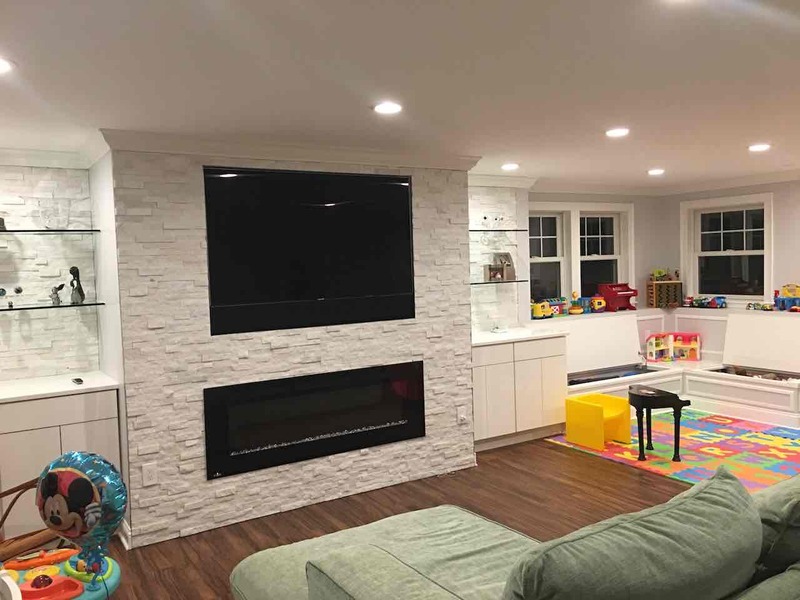 See Why We Were Chosen As Boston’s Best Basement Finishing & Remodeling Company By Intuit QuickBooks. Learn More About Our Approach… Watch Our Videos! Steve saw a trend of homeowners seeking to add more value and living space to their homes. 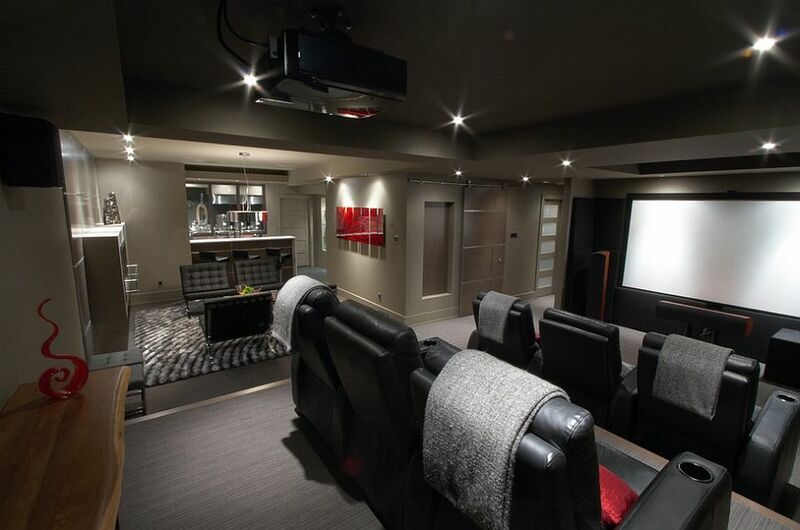 He found an opportunity to refinish basements into functional rooms tailored to each client. 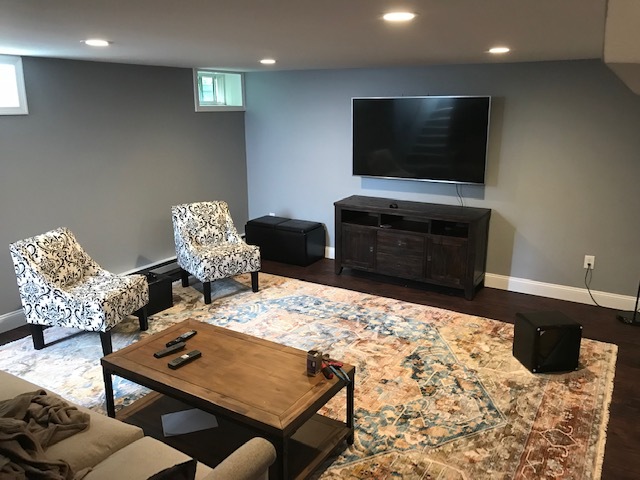 As one of the first Basement Finishing Companies in Boston, his Company “Kaks Basement Finishing & Design” has been responsible for designing and finishing Hundreds of basements in New England. 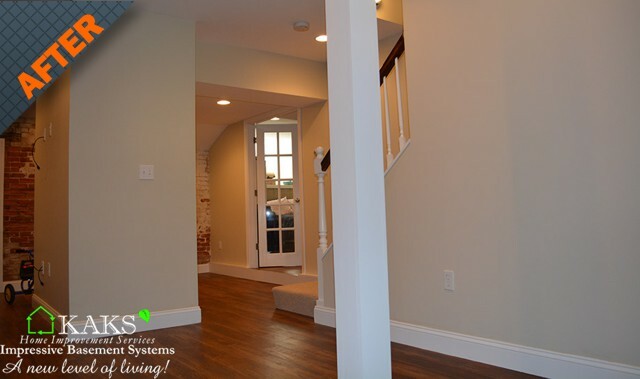 Earning the title as New Englands best Basement Finishing Company with amazing reviews. 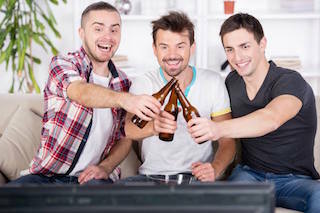 His company has been featured on the Hit Tv Show “Flipping Boston” beating out all competitor’s for the opportunity, has also been showcased in multiple articles and has won multiple awards for his companies work. Customers are our #1 priority (says, Steve) offering the best experience is huge. Steve aims to complete every job within the given timeframe. 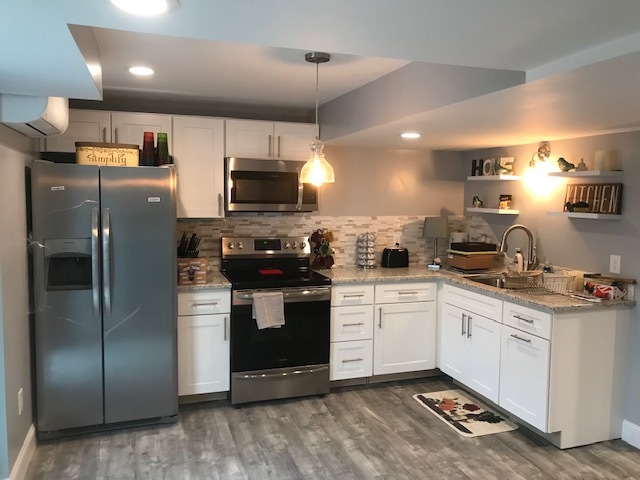 He builds trust with his customers through open communication, explaining budgets, schedules, managing contractors and the basement construction building process. 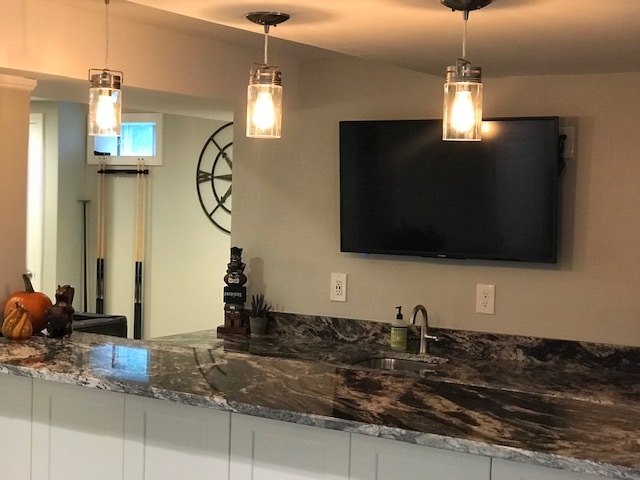 Keeping his business small has helped Steve’s company stay close to the details of each construction job, producing some of the most luxurious basement renovations. From start to finish we are responsible. 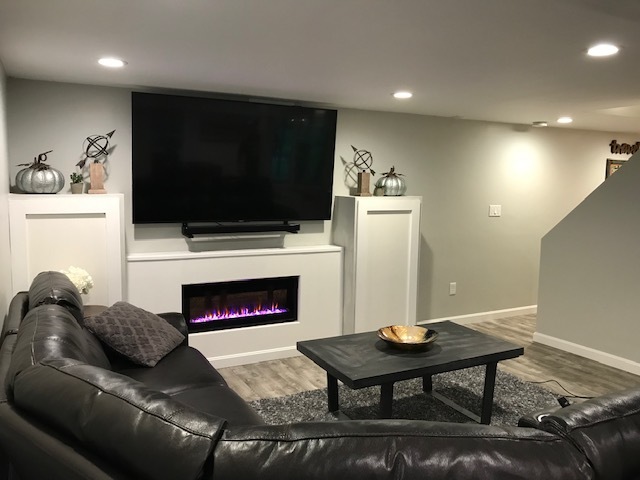 We take it from concept to completion designing every basement refinishing or finishing project, pulling all necessary permits and managing all aspects of the construction. 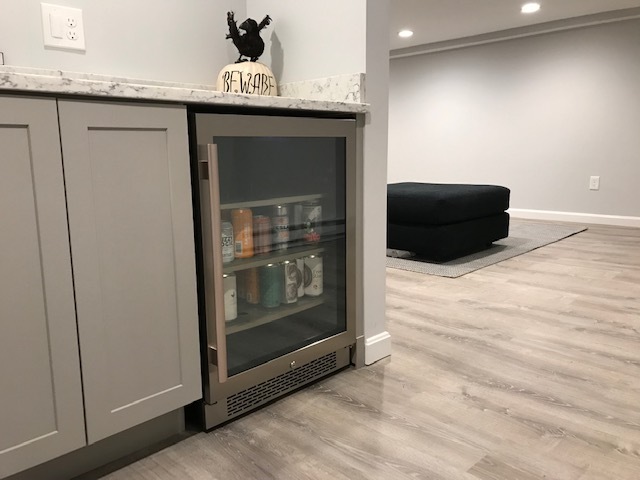 Steve’s company helps his clients navigate the unique challenges that come along with refinishing basements, such as water management & the selection of proper building materials. Installing Basement finishing Systems specifically designed for the basement environment offering exceptional durability and quality.